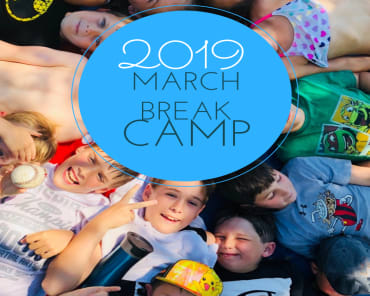 Registration for March Break Camp in Embrun is officially ON! Wondering how you can help your kids have fun AND experience learning and growth this March break? 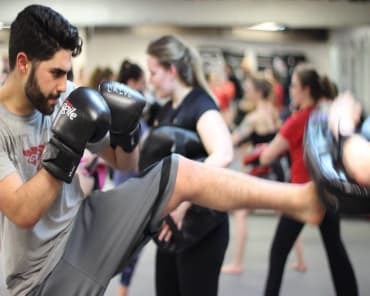 Our March Break Camp is the perfect blend of supervised martial arts instruction, exciting activities, and vital social development for students of all backgrounds. 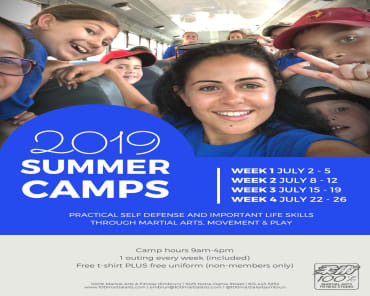 Whether your child is an accomplished martial artist or a complete beginner, our goal is for everyone to have fun and get the most of our their camp experience. Each day of camp begins at 9 am and concludes at 4 pm. Early drop off is available upon request. 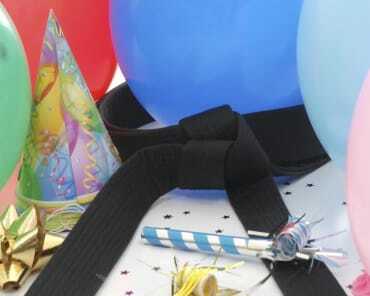 Your child will enjoy martial arts training, fun outings, and activities, and a safe and secure environment. PLUS, campers will receive a FREE T-Shirt and a FREE Uniform (for non-members only). Fill out the form on the top right of your screen to request more information or register. 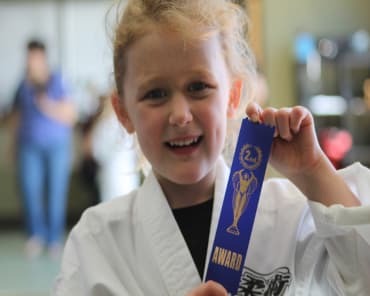 We look forward to helping your children improve their focus and confidence all the while having a blast!